Kejriwal pointed out how the Modi government had unleashed the CBI and Delhi Police on him and the Delhi government so many times during the last four years. Delhi Chief Minister Arvind Kejriwal on Friday said that Alok Verma was removed as the CBI Director as he was going to probe the Rafale jet deal with France. "If the Prime Minister had done no wrong, what was the problem in letting the Rafale probe go on?" the Aam Aadmi Party (AAP) leader said in a statement. "Had the probe been conducted, everything would have become crystal clear to the country. What was the fear? Using such might and removing somebody forcibly from his position is not good for the country. It will wreck the entire system," he said. "I was subjected to raids and inquiries, so much so that more than 400 files of Delhi government were illegally seized by the Modi government. I was not afraid at all these raids and so-called probes since I had not indulged in any wrongdoing even of a single paisa, even though they tried their level best to implicate me," Kejriwal said. 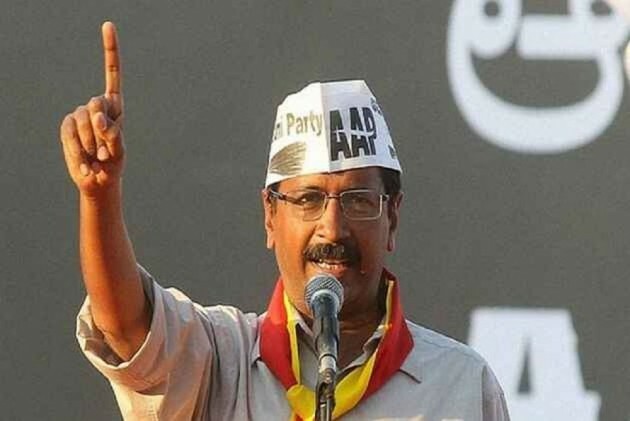 The AAP chief added that Verma was set to probe the Rafale deal after it came to light that "the Modi government wants to purchase Rafale fighter aircraft at a very high price - the cost of one fighter aircraft is around Rs 600 crore and they want to purchase it at Rs 1,600 crore per aircraft - meaning 36 fighter jets at an extra Rs 36,000 crore to the government exchequer".